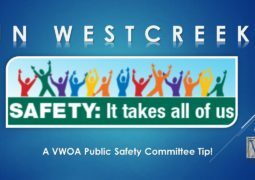 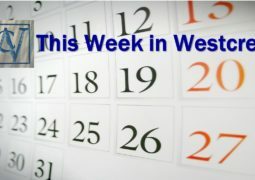 Please be advised that the Board of Directors (the Board) for the Villages of Westcreek Owners’ Association, Inc. (Association) intends to conduct a regular Board Meeting at 7:00 p.m., on July 19, 2018, at the Villages of Westcreek Community Center, located at 12395 Military Drive West, San Antonio, Texas 78253. 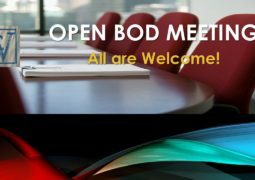 At the July 19, 2018, Board Meeting, the Board may discuss and/or take formal action concerning the matters listed in the official agenda for this meeting. 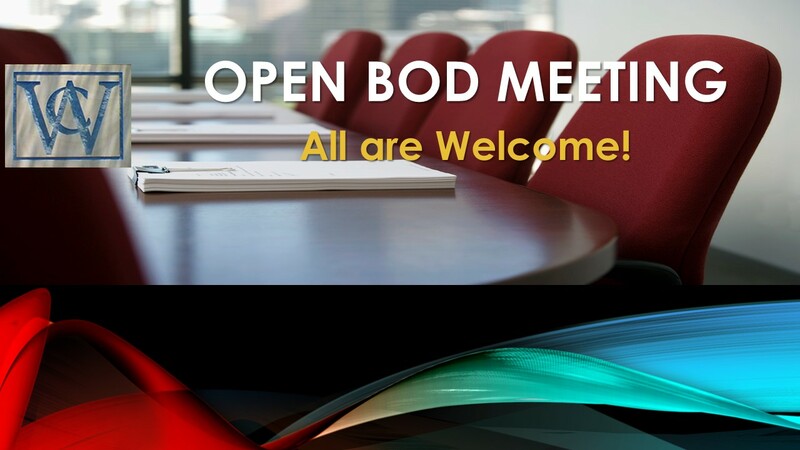 CLICK HERE to view/print the official agenda for the Board Meeting of July 19, 2018.